JRSC incomplete kit. Value? - Miata Turbo Forum - Boost cars, acquire cats. 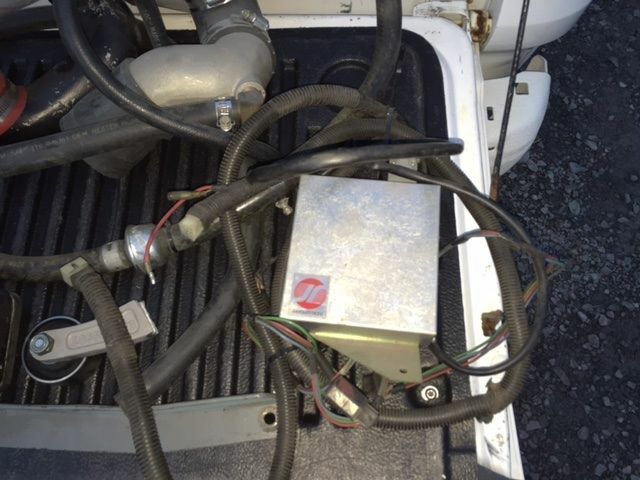 Ok gang, I need some help figuring out what this stuff is worth. It's a long story, but here's the short version. - A few years back I purchased a JRSC from a member of another forum, but when it arrived, the kit was very incomplete. No luck getting a refund and he told me that I got everything that came off of his car? No tensioner? A few brackets missing? Oh well, chalk it up to experience and hope that karma gets him. - Fast forward to a few weeks ago. A friend tells me that he has most of the pieces of a JRSC, COOL. I go and see what he has and his is more complete than mine, but still missing a few pieces. At this point, I'm just going to sell all of the bits and pieces of both kits and let the buyer source the couple pieces that are missing. Good thing is, I have 2 chargers, bad thing it's still missing a few things. 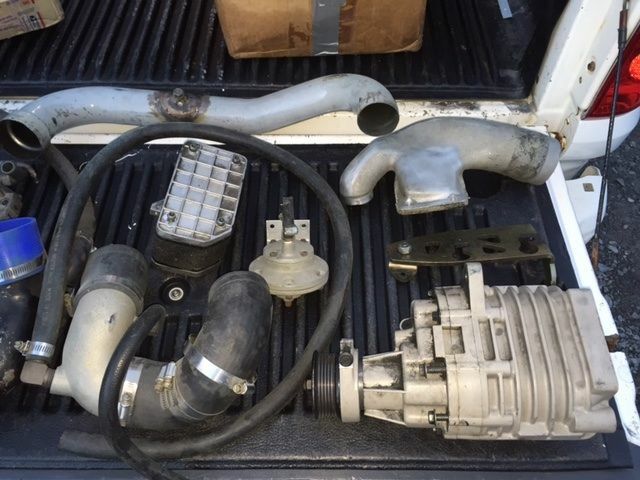 My friend bought a m45 supercharged car with a extra blower in the trunk and was able to sell it to someone for 300. 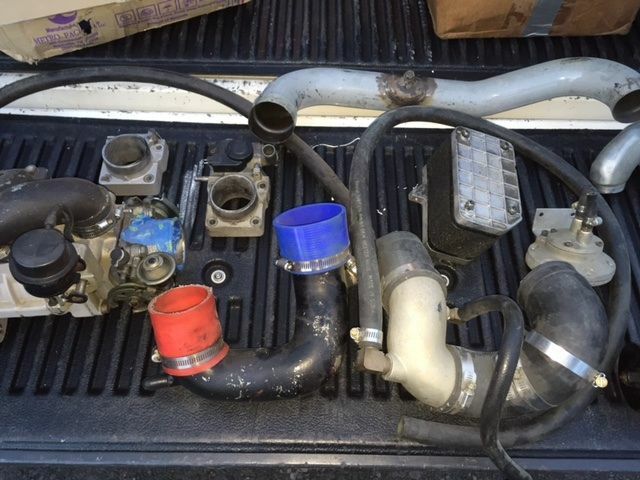 I would say that your best bet is to sell the computer, fuel pressure regulator, intake tube, and one of the dummy throttle bodies separately. Then sell the other parts as a kit to someone who doesnt need the tensioner/ can buy a trackdog tensioner. Also you should specify if any of the parts are for the 1.8, they tend to be more sought after because more people own 1.8 cars. What does it all weigh? 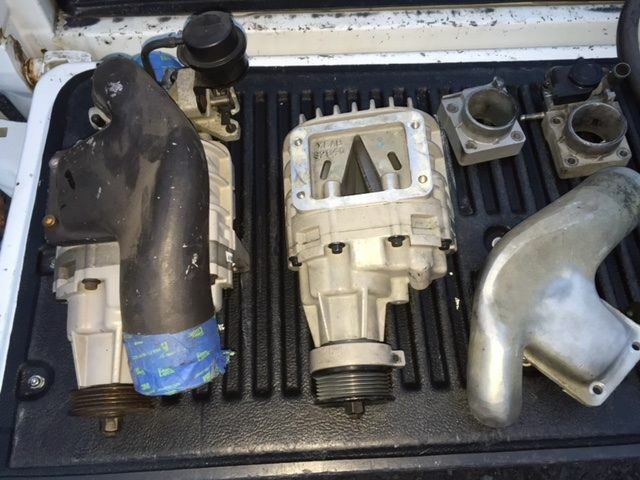 Im actually supercharged now and very interested in one of the blowers! Are they 1.6? Sources for one piece race nose? New member just saying hi!!! Does anyone know of the vivid racing turbo kit? Quick Reply: JRSC incomplete kit. Value?